"Racing under stress" in the new project from the creators of the famous series Project Gotham Racing. 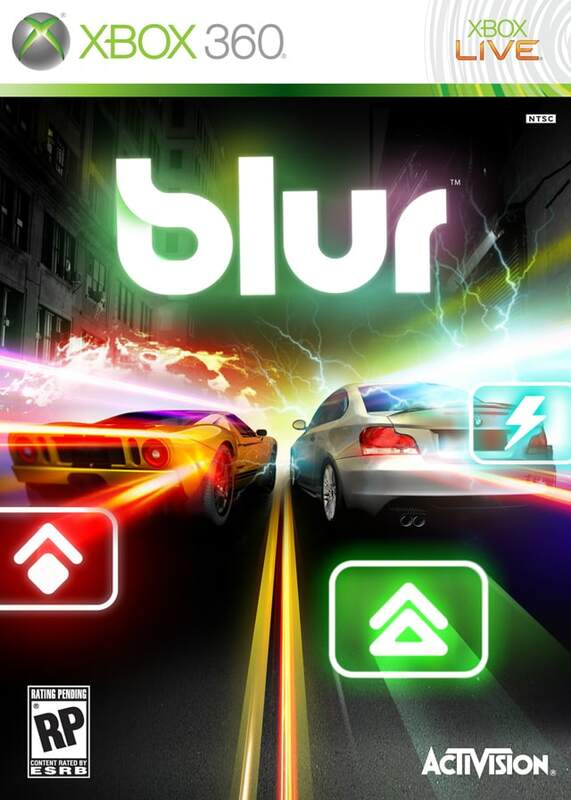 Welcome to the world of Blur! What will happen on the streets of New York, Barcelona, Tokyo, Los Angeles and other cities on the planet will forever change the usual ideas about racing competitions and rules of the road! Driving skids, steep turns, high speeds, battles with rivals - all this on licensed cars of world famous brands.